When you think about Toyota, chances are you think about cars. 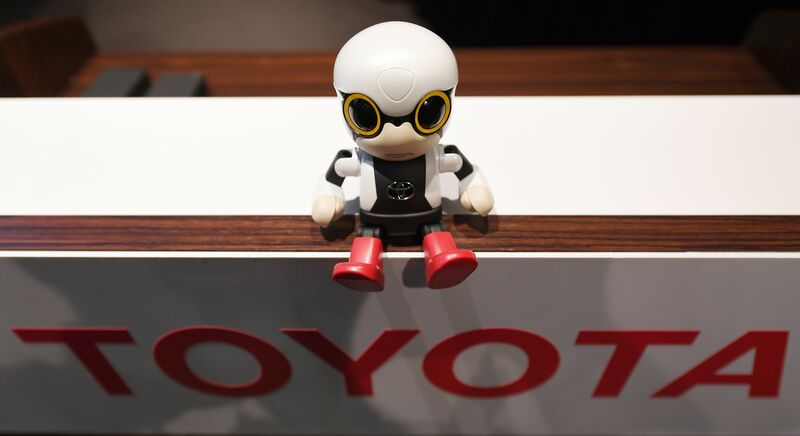 However, the automaker is branching out with a surprising new offering: A tiny, adorable robot that apparently has the intelligence of a 5-year-old child. 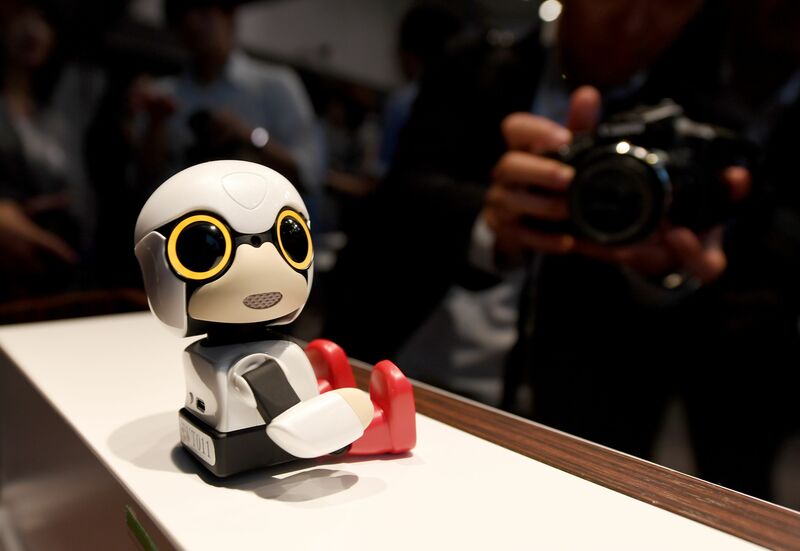 The Chicago Tribune reports on Kirobo Mini, the $390 robot companion whose name is a combination of “kibo,” which means “hope,” and “robot.” Its value is meant to be emotional: It’s a companion that goes from the home to the car and beyond with a person, and we do have to admit, it’s one of the cutest things we’ve ever seen. The Kirobo Mini comes with a camera, microphone and Bluetooth, and connects to a smartphone. It can also (usually) turn its head toward a voice, though its voice recognition isn’t perfect. Said Fuminori Kataoka, the general manager heading up the project, "Toyota has been making cars that have a lot of valuable uses. But this time we're just pushing emotional value." Initially, it will only be available in Japan, and it will then be assessed as to whether or not to bring it to other markets if there’s a lot of interest. While the Kirobo Mini does make us go, “Awww,” we’re not sure whether it would sell in the U.S.: apart from being cute and chirping in its high-pitched voice, it doesn’t do a lot. And, unlike a stuffed animal, Kirobo Mini does talk back. In a country like Japan, where increasing numbers of young people and elderly individuals are living alone, that could be enough to make it sell – especially since the idea of companion robots is widely accepted in Japan. 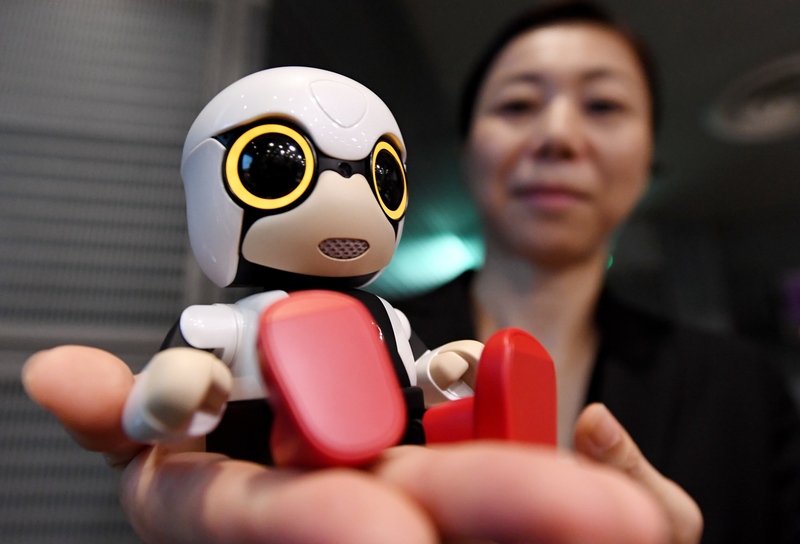 Additionally, Kirobo Mini could be used as a tool to help care for people who are sick, as well as the elderly. Shipments of Kirobo Mini won’t start heading to consumers until next year, but we’re definitely curious to see how they like the charming little robot.